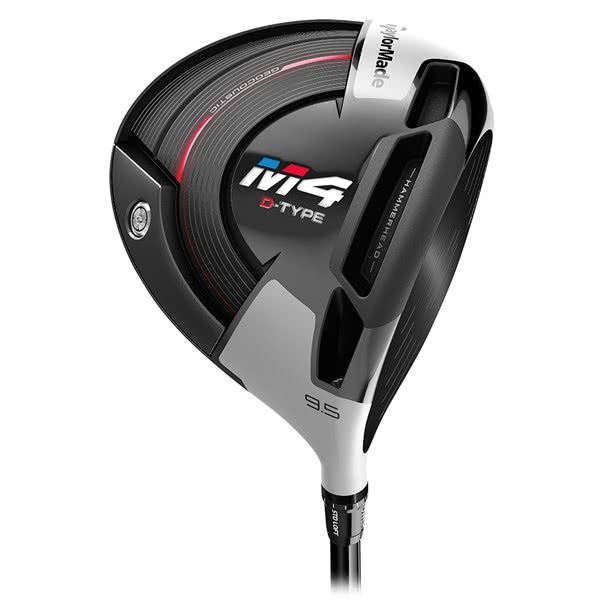 Just treated myself to the full M4 experience, got to say you will not be disappointed, great clubs. Went for this as the New M6 version coming out, therefore the price point and hence value for money was excellent. I have really started to see a difference against my old drive (Nike Covert). Much more forgiving and simply more fairways found. This is the best feeling driver ever, and a real fairway finder. Has eliminated the right side of the course and added some yards for me off the tee. The TaylorMade M4 D-Type driver has been designed using a game-changing face technology and refined sole design that will transform your game off the tee. 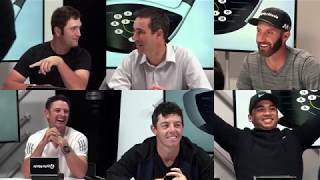 TaylorMade have created the D-Type driver to offer golfers the opportunity to hit the long ball off the tee by designing a draw biased head that will favour golfers who struggle with a fade/slice ball flight. 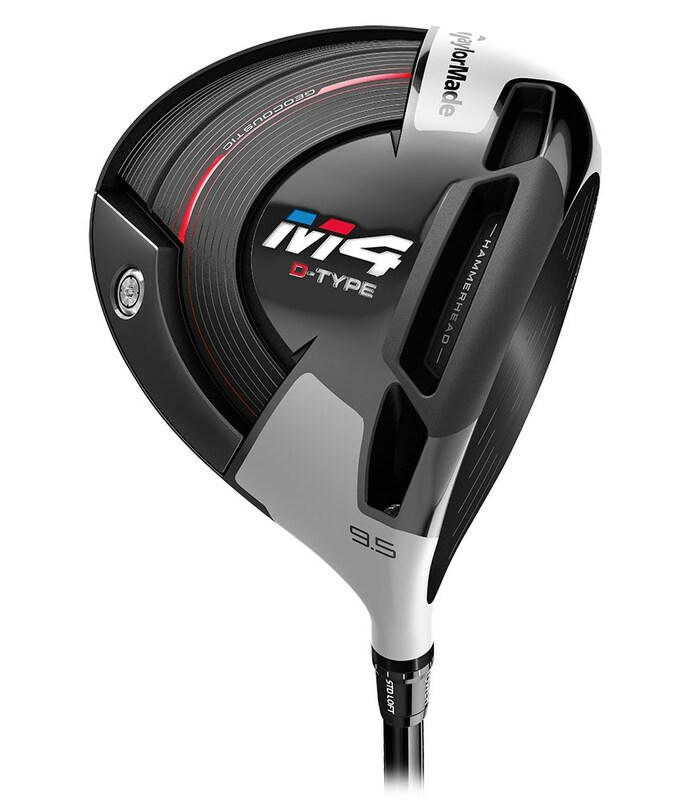 To eek out as many yards as possible from the tee TaylorMade have fitted the M4 D-Type driver with the premium Fujikura Atmos Red shaft as standard. This shaft has a mid spin, mid-high launch profile that will help most amateur golfers. The reinforced outer portions of the slot allow for a lighter, more flexible face, resulting in a larger sweet spot. 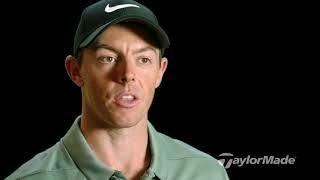 The flexible center slot increases ball speed on low shots and lowers unwanted spin. The two-tone crown cosmetics have been altered to make the face angle appear more open, resulting in a more closed face at impact. 41 grams of weight have been moved heel-ward to deliver draw bias.